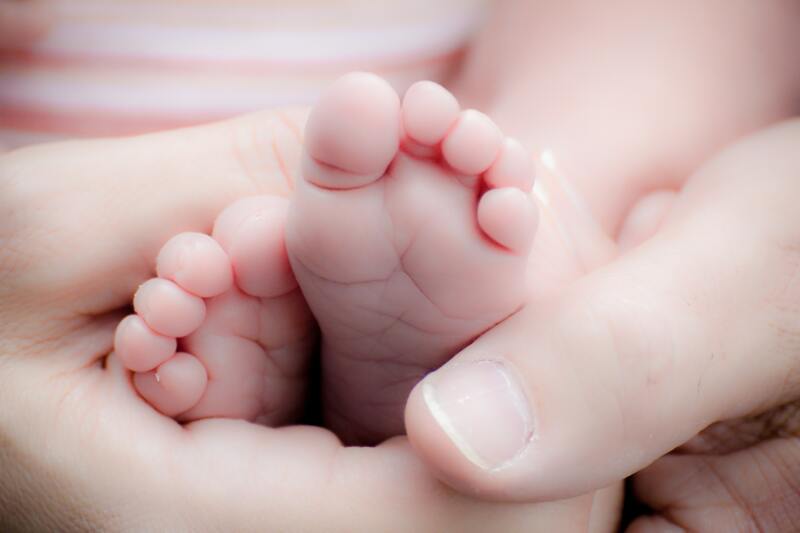 We are delighted to now offer 5 week Baby Massage courses, they will be held at the fantastic Moulton Community Centre on Fridays 1pm – 2.30pm. The courses will be ran by a fully qualified International Association of Infant Massage Instructor, we aim to provide a safe, relaxing atmosphere for you to spend some quality time with your little one. It is a long standing parenting tradition in many cultures, including Indian and African, and was introduced to the western world during the last 30 years, gaining in popularity in the UK since the late 1990’s. Baby Massage is when a parent or primary carer lovingly strokes or holds their baby. Using a high quality non-fragranced vegetable oil, soothing holds and rhythmic strokes are given on each area of the babies body, following a sequence which has been developed over several years. The massage offers a wonderful experience and special time to communicate both verbally and non-verbally with babies, so they feel loved, valued and respected. The IAIM Baby Massage Courses draw from both the Indian and Swedish massage traditions, as well as incorporating principles from yoga and reflexology. Help your baby to feel securely attached. Helping your baby feel loved, valued and respected. Reduced crying and emotional distress. Increased levels of relaxation and longer periods of sleep. Development of body awareness and co-ordination. Relief from wind, colic, constipation and teething discomfort. Feeling closer to your baby. Gaining a deeper understanding of your babies behaviour and cues. Providing an enjoyable opportunity to spend some 1:1 time with your baby. Feeling the relaxing effects of giving your baby a massage. Increased confidence in your ability to care for and nurture your baby. Learning a life long parenting skill. Great way to meet other mums in your area. Studies from around the world have shown that infant massage reduces post-natal depression and can improve carer/baby relationships.